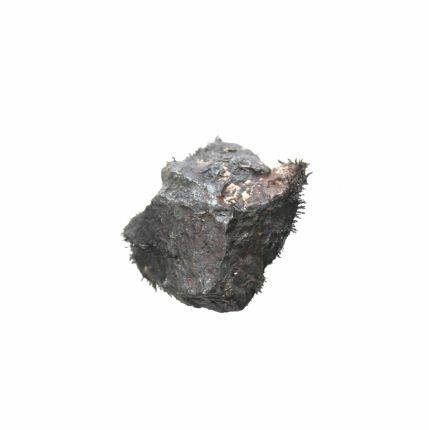 This rare mineral is naturally magnetic. 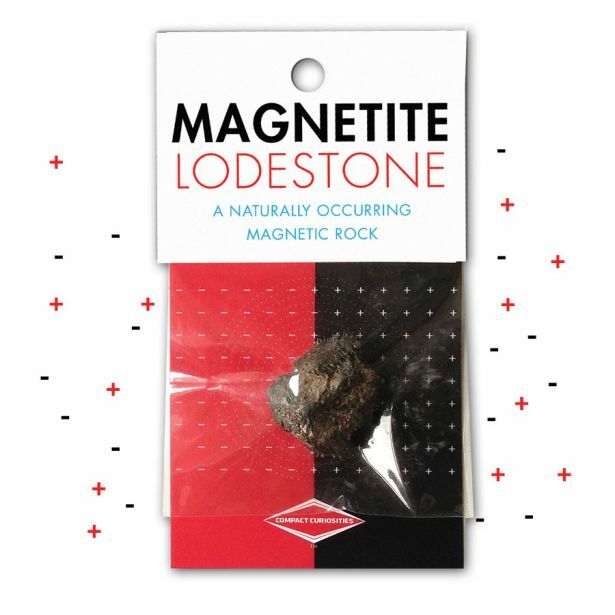 Used in early navigation and thought to have magical properties, lodestones are most likely made from lightning strikes. We think they will be magic in your store and sell like lightning. Included is a 1” inch stone and information. 3.5x6” peggable card.